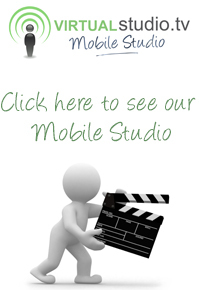 We specialise in creating videos for our corporate clients all over the world. According to GIGAmon, videos are 53 times more likely than text pages to show up on the first page of search results. Are you taking advantage of this fresh new way to communicate? Our clients are replacing text based websites with website video because it’s more engaging and allows them to show their company personality . We don’t just make video for websites; we also regularly produce Internet Videos that are hosted on our own secure video hosting sites or via YouTube. Our YouTube channel showcases an array of internet videos that we have produced for our clients. Most companies now have a social media presence, but many struggle to create enough regular content to really engage with their audience. We will work with you to produce high impact Internet Videos to inform and engage your customers to help you stay ahead of the competition. 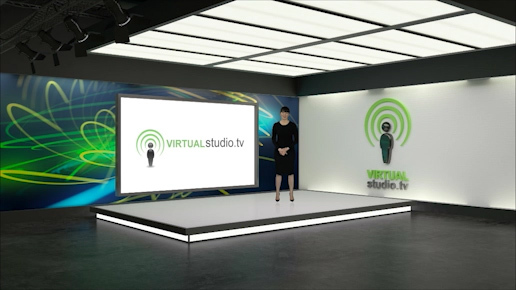 We can create Internet videos for your organisation's YouTube, Facebook and LinkedIn pages.